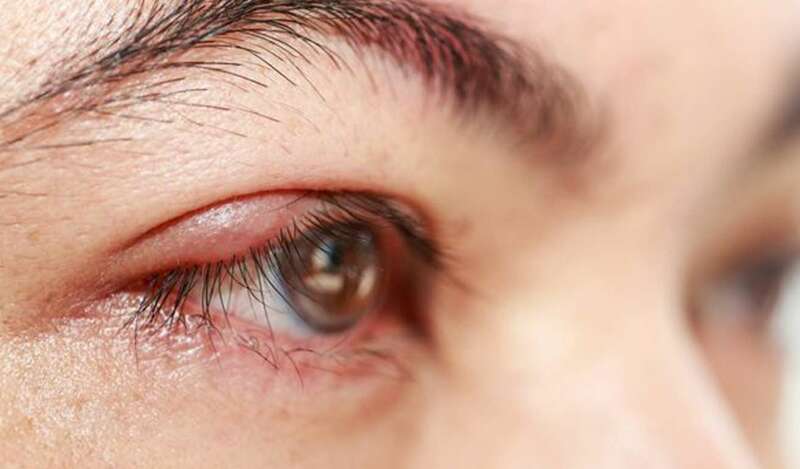 A chalazion is an inflammation caused by a blocked meibomian gland (oil gland) under the eyelid that causes a lump. It can become red, warm and sore, and may require excision. Warm compresses are recommended upon first onset.